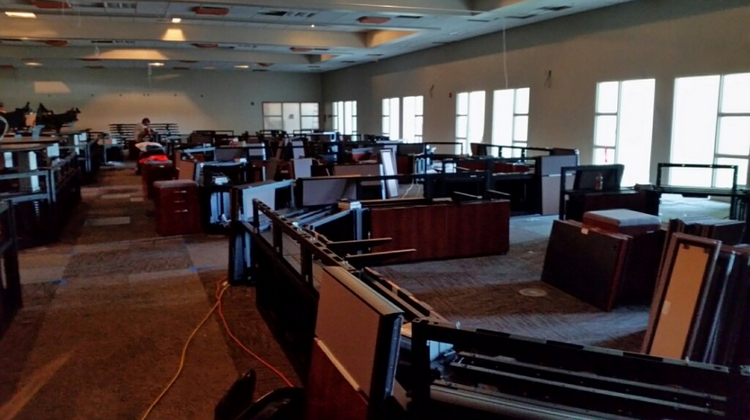 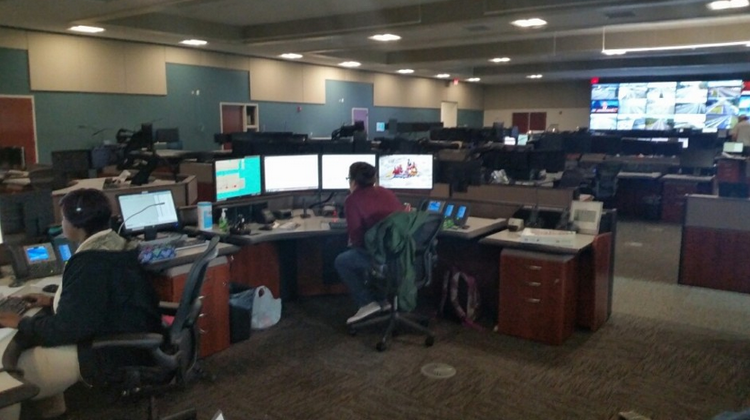 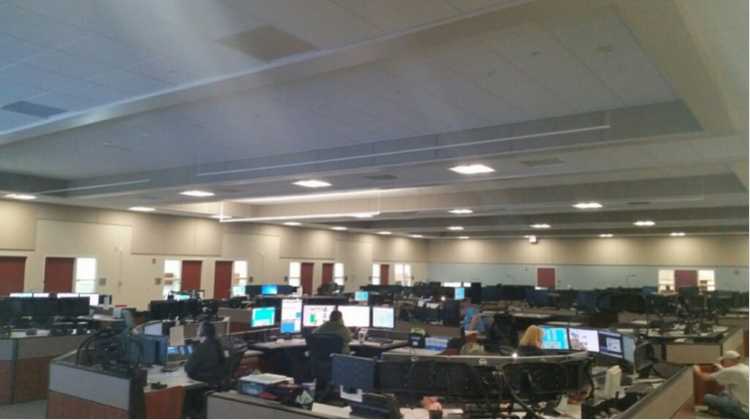 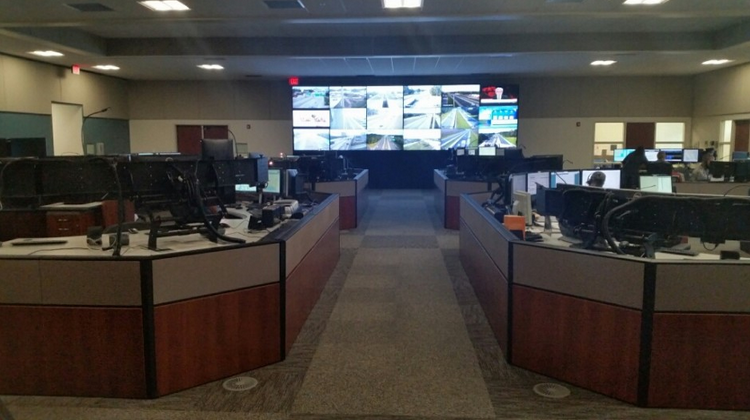 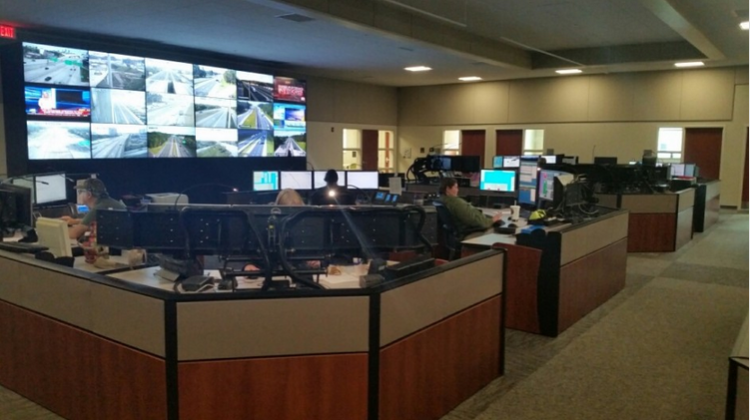 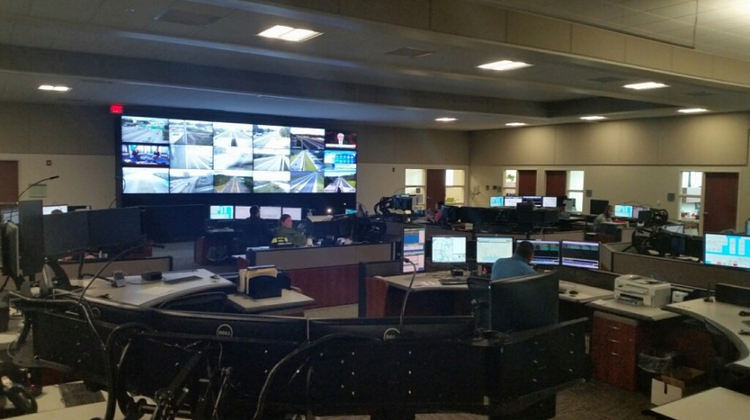 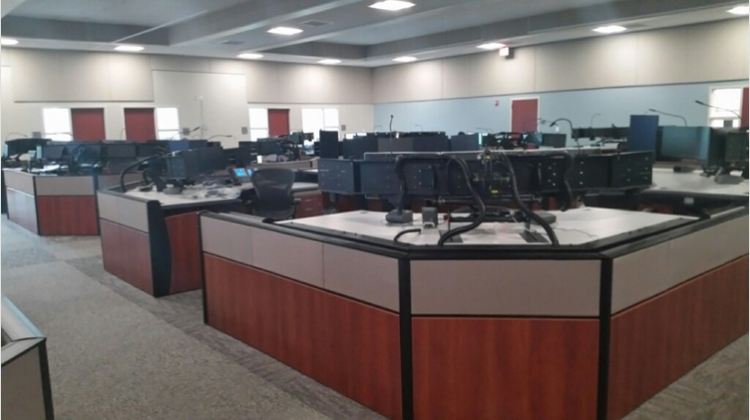 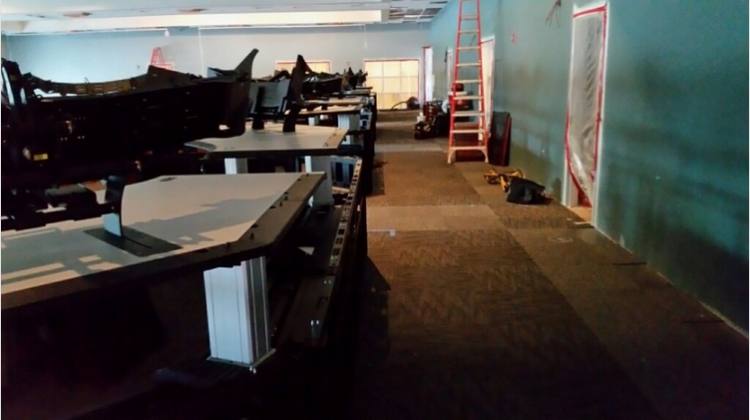 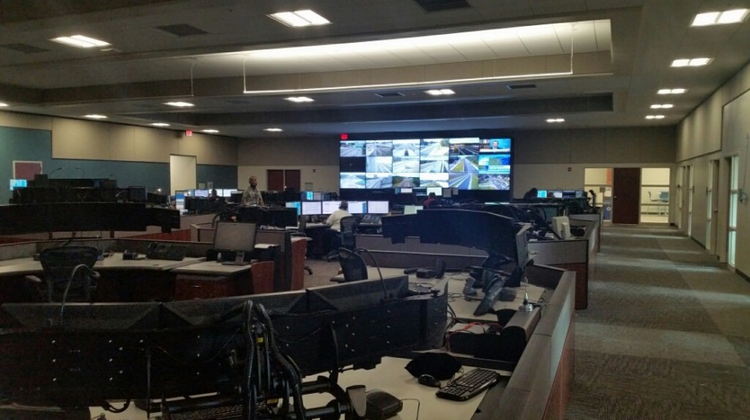 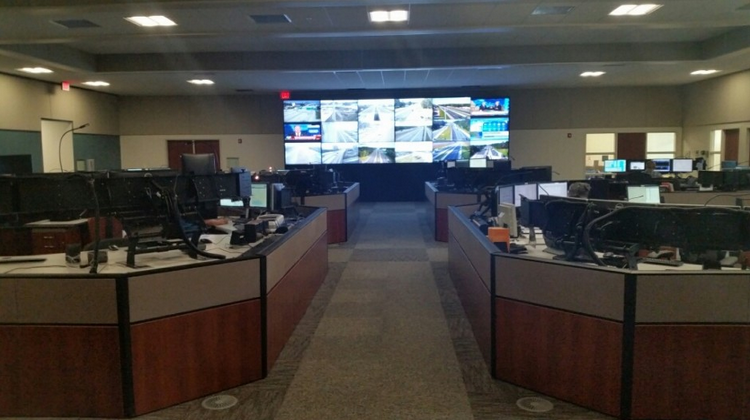 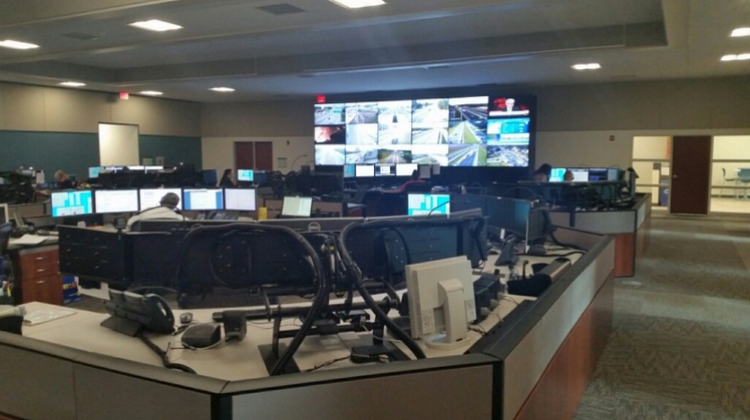 Here is a recent emergency dispatch center project just completed in Jacksonville, FL for the Florida Highway Patrol (FHP). 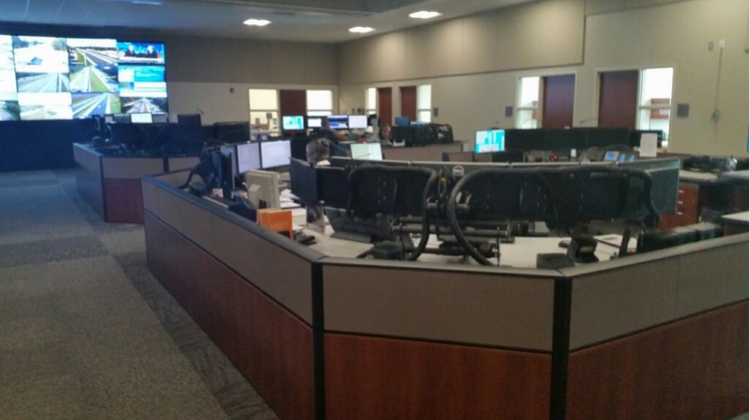 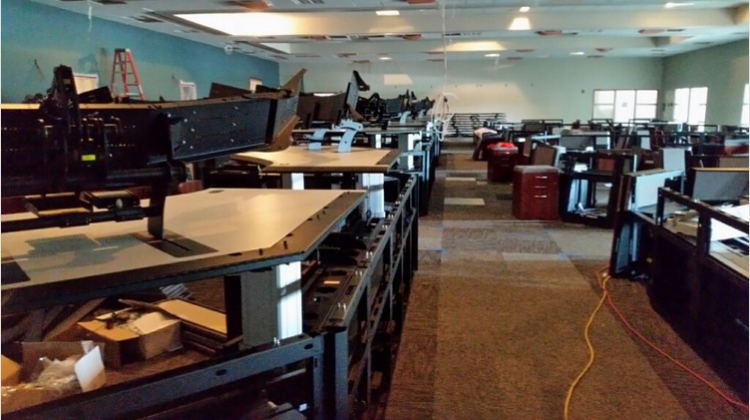 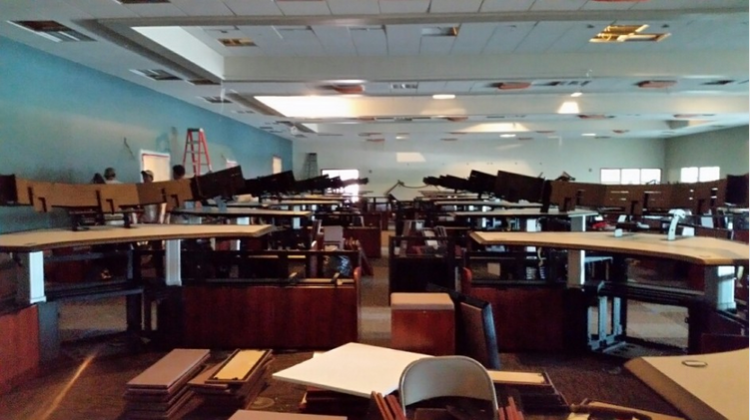 We used Evans Consoles, and easily re-positioned data portals to accommodate the layout. 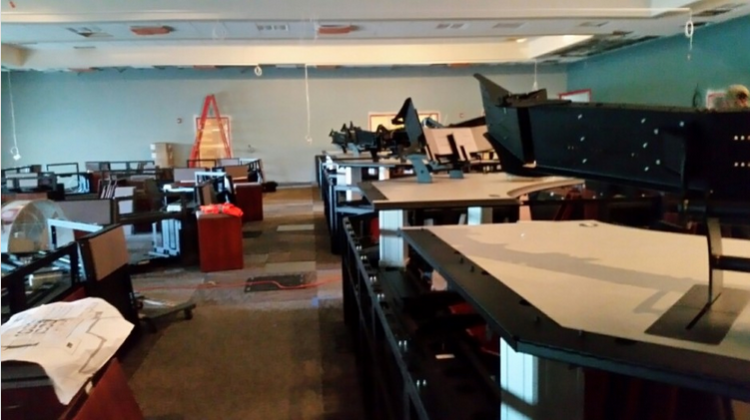 Front panel heaters were installed separately. 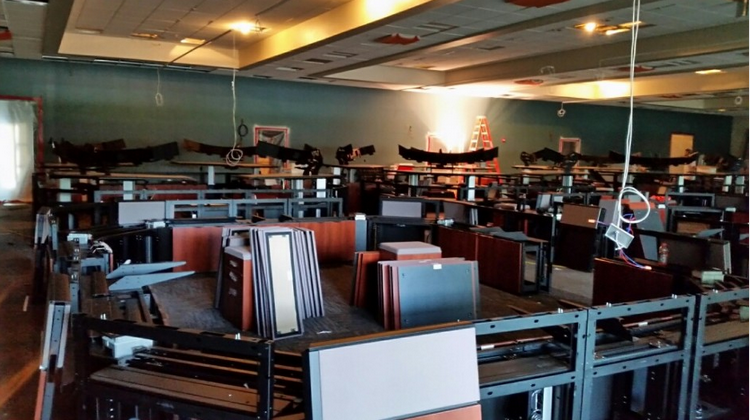 This is another Florida project. 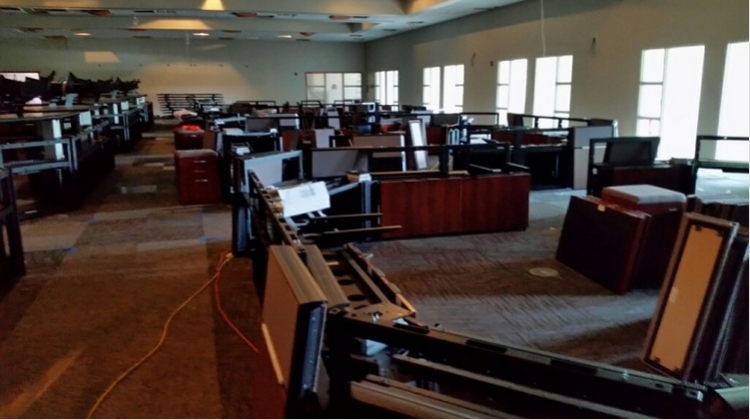 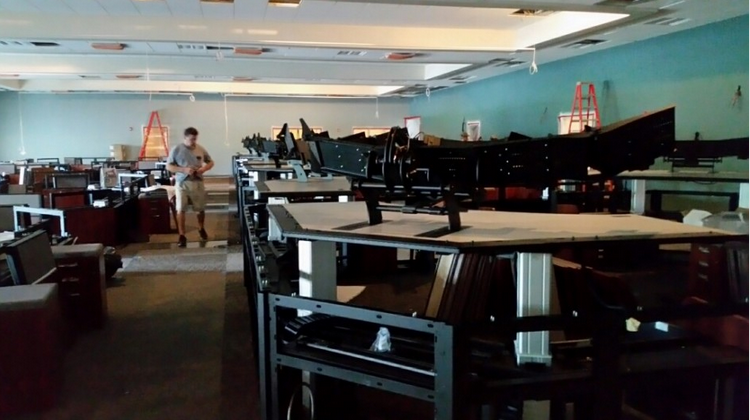 Photos were taken from the early stages of assembly and installation to “full operational status”. 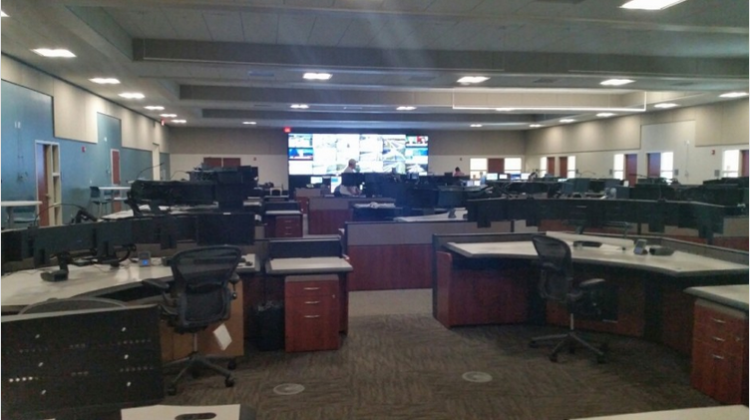 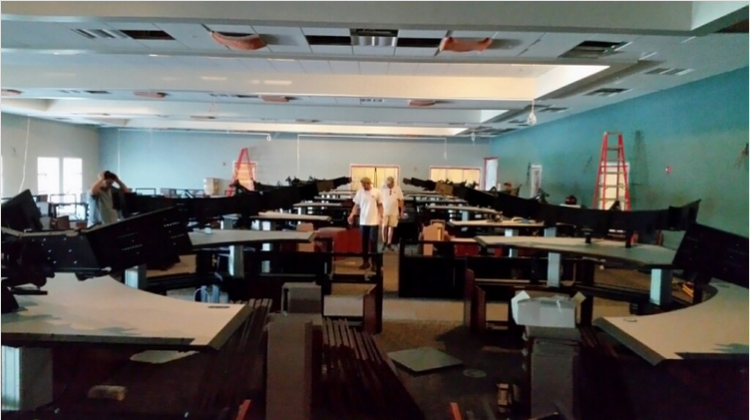 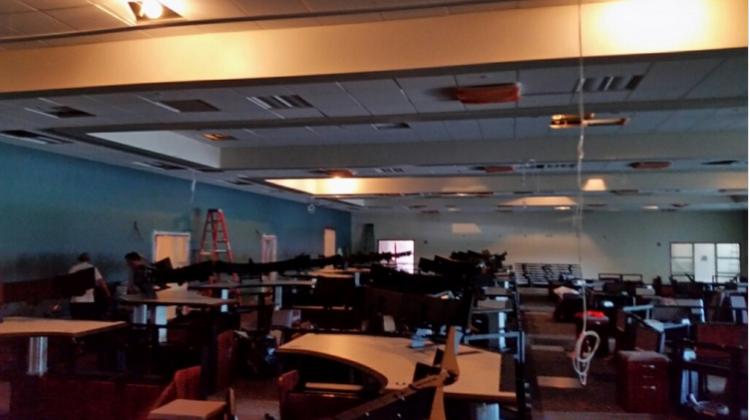 The slides represent a typical emergency dispatch center environment in the initial stages of buildout, followed by actual emergency responders using the command consoles and other public safety response equipment in live response scenarios (last 14 slides). 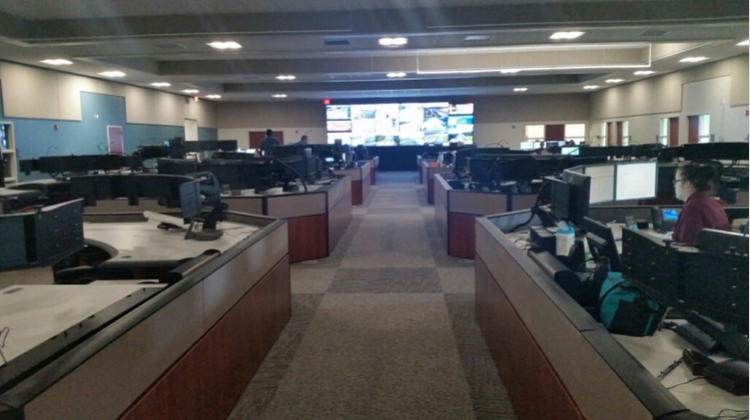 As you can see, FHP takes public safety seriously, and the equipment used is world class. 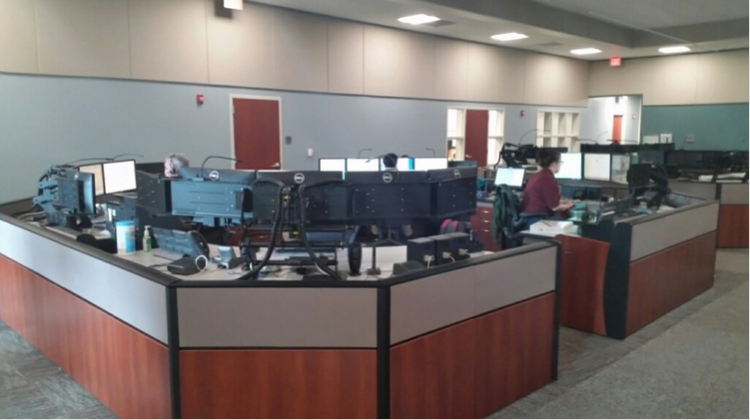 This is representative of what we do from start to finish at 911 Direct. 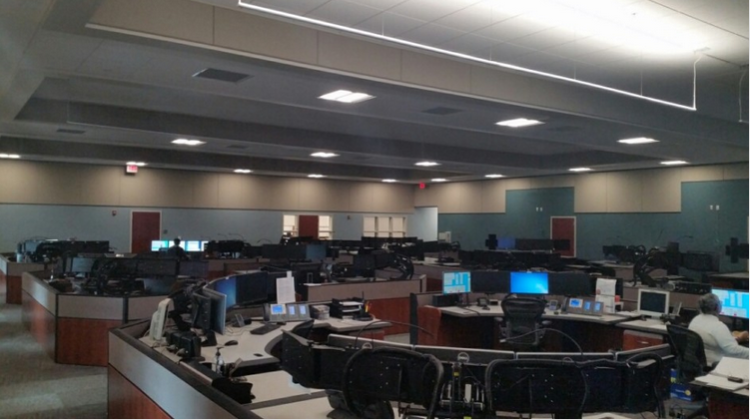 Next up, FDLE in Tallahassee.